Today I am sharing a SKIPPY® Tic Tac Toe sandwich recipe. I love peanut butter and banana together. Especially in a sandwich or blended up together in a smoothie! banana and peanut butter is one of my favourite smoothie recipes ever!! This is a yummy breakfast treat and an easy go to lunch or a nice and quick snack recipe to make up when you are feeling a bit peckish. I love a peanut butter and banana sandwich after my lunchtime run or when I get home from the gym. Ho w much fun are these sandwiches? I can imagine them going down a real treat with the children as they are so much fun. My kids all loved to play noughts and crosses when they were younger. So much fun to be had. This sandwich brings back fond memories too. 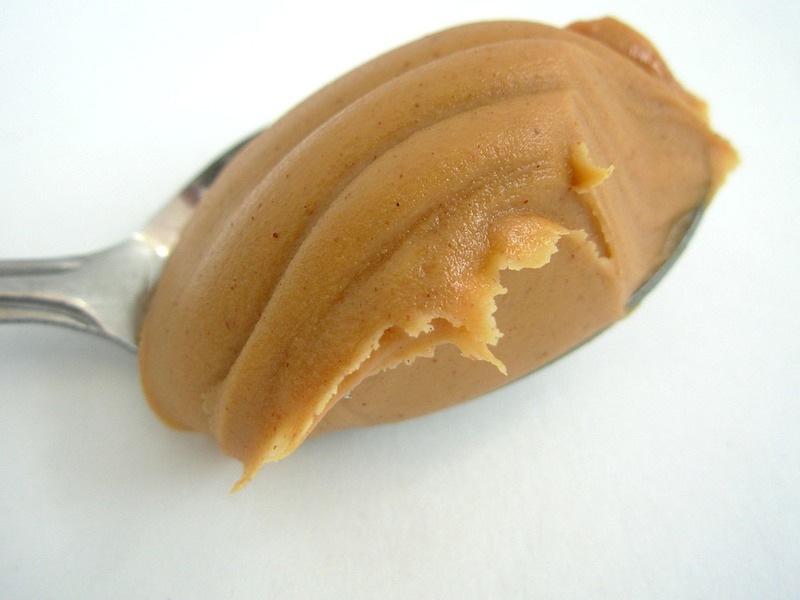 Spread the SKIPPY Smooth Peanut Butter thickly on a slice of bread. 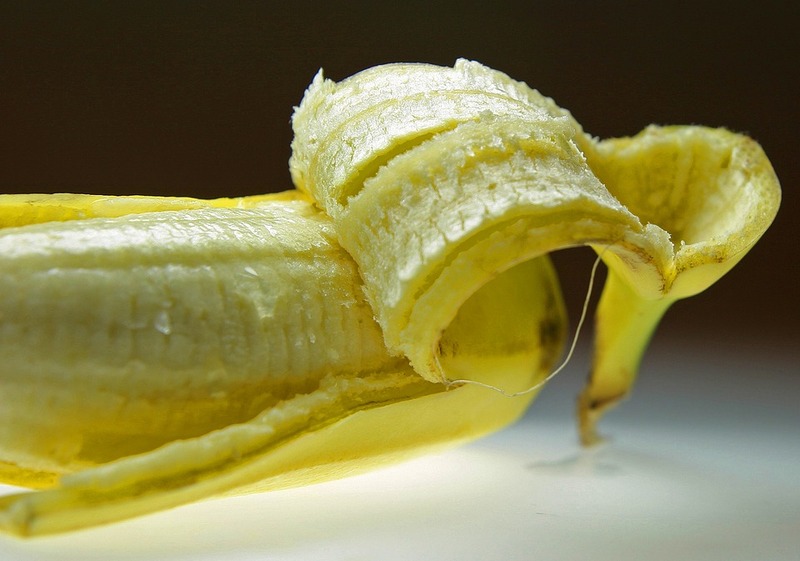 Cut four slices from the banana to make “O”s, before cutting the remaining banana into thin strips to make the “X”s. 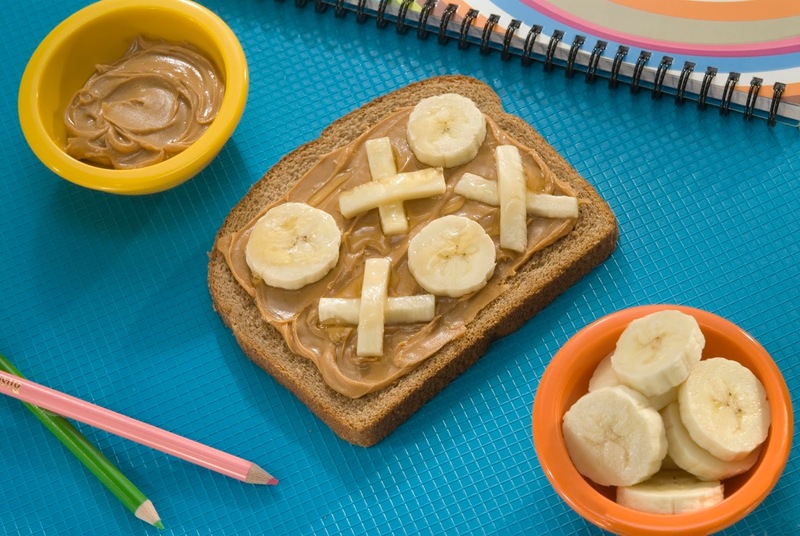 Do you fancy making this quick and easy tic tac toe peanut butter and banana sandwich up for breakfast, brunch or lunch? Are you a fan of peanut butter? Don’t you think banana and peanut butter go together perfectly? I have to run now, I have one banana left and a bit of peanut butter. 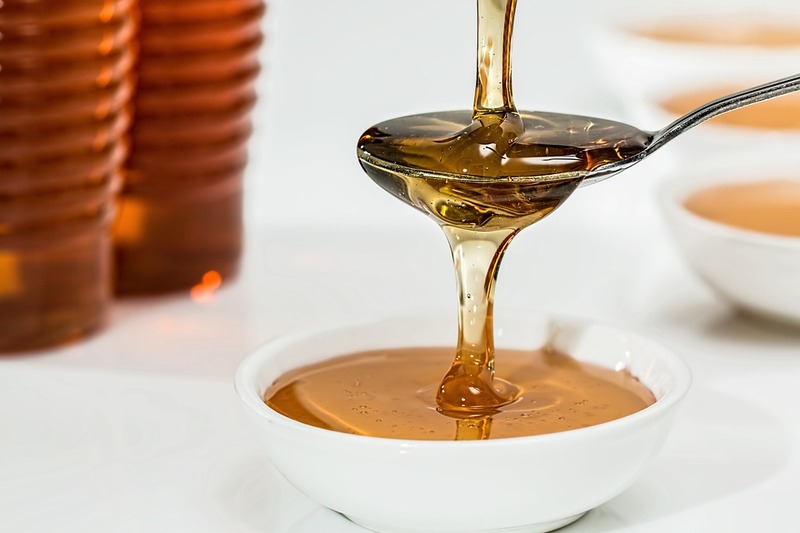 Guess what I am going to make for breakfast!? "Martha’s Strawberry, Champagne And Rose Cake"